In December 1964, the Victorian parliament agreed to create a new University for Victoria, to cater for the expanding clientele of ‘baby boomers’. 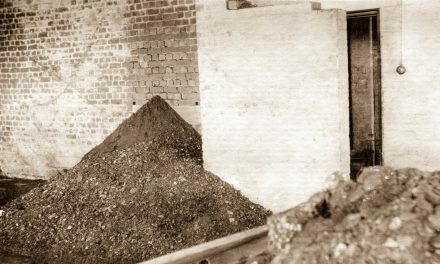 With funding coming from Federal and State government grants, suitable locations around Melbourne were investigated by the ‘Third University Committee’ which was chaired by Sir Archibald Glenn, the managing director of the ICI chemical company. 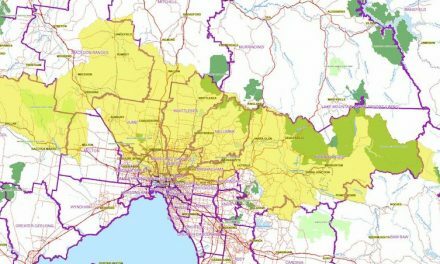 Public land sites from Werribee to Lilydale and Frankston were considered. The Committee was interested in the ‘police paddock’ which was part of J.M.V. Smith’s thoroughbred horse property, west of Plenty Road in what is now Bundoora Park. 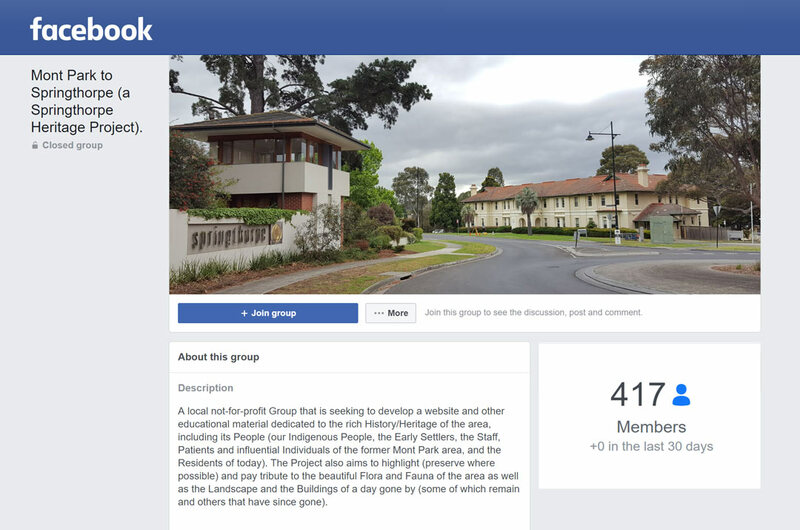 Finally a site of about 500 acres east of Plenty Road was chosen, part of the farming land of the 1300 acre Mont Park Mental Hospital complex in Bundoora. Dr Cunningham Dax, the Head of the Mental Health Authority, negotiated to have land further along Plenty Road made available to move some of the farming activities of the Mont Park complex. This was important as several asylums in Victoria were provided with agricultural produce from the cows, pigs, chickens, sheep, grain, fruit and vegetables of the Mont Park area. 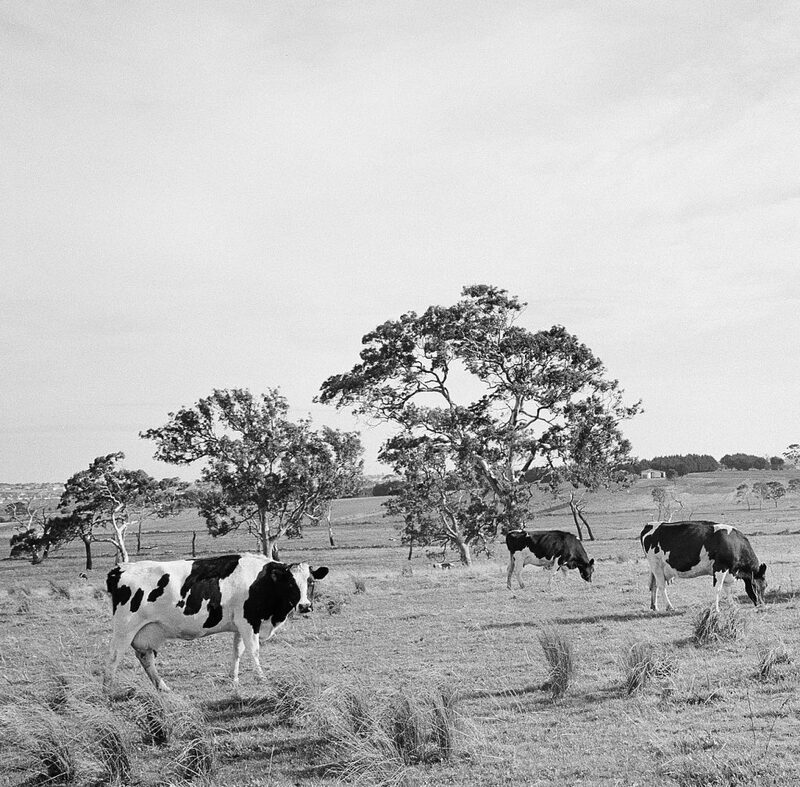 La Trobe University was located on land which had been the dairy farm. An example of the local area (in this particular image as part of the Mont Park Farm in the mid 1900’s prior to the La Trobe University being build) with River Red Gums in the distance providing shade and shelter for livestock. Image courtesy of the La Trobe University Library. But the advantage was that an ‘uncommitted site’ allowed the planners to design and build a spacious, brand new facility. A water course was fashioned to flow through the campus, and this “Moat” still attracts water birds, fish and turtles. Student accommodation in Colleges was provided surrounding the main buildings. The new Kingsbury Drive marked the western edge of the campus with entry from the corner of Waterdale Road. 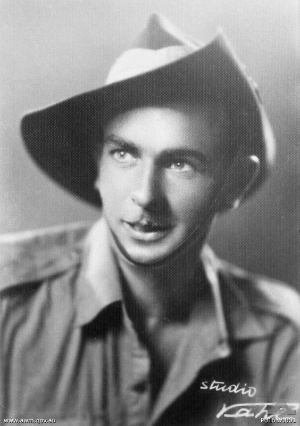 Private Bruce Kingsbury was a soldier born in Preston, who received a Victoria Cross for bravery in WWII in New Guinea where he died in 1942. An outer university Ring Road provided access to car parks and the residential Colleges, and an inner Ring Road was used by authorised maintenance and delivery vehicles. As a result of a meeting of the La Trobe Conservation Society in August 1967, special areas were preserved for native flora and fauna. 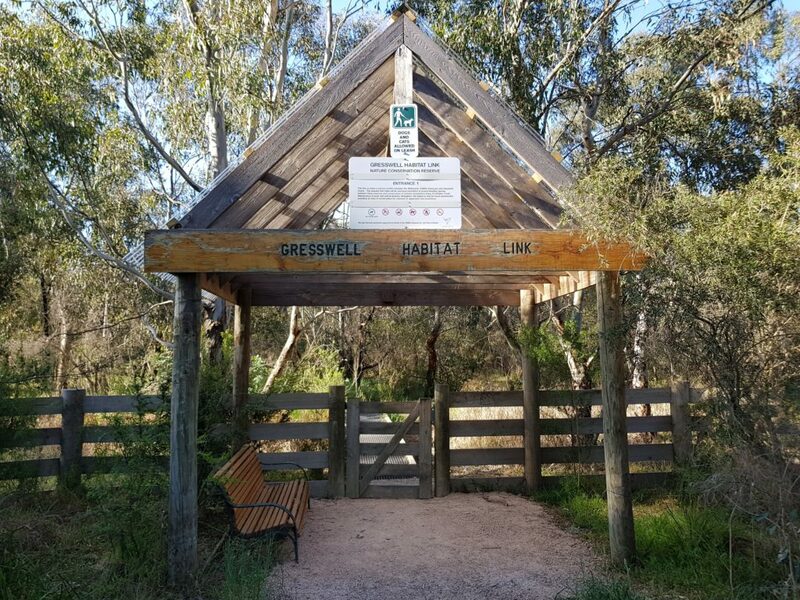 This resulted in the formation of the La Trobe Wildlife Reserve which still flourishes adjacent to the public Gresswell Forest Reserves. Gresswell Habitat Link Entrance on Main Drive Springthorpe Estate. 2017. Image courtesy of Gary Cotchin. In March 1967, the first 500 university students commenced their study, many living on campus in the Colleges. To get to classes staff and students wandered through dust in the summer and mud in the winter. Mont Park and Larundel hospitals were still very much in operation at the edges of the campus. 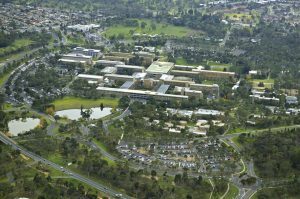 In the early 1960s, the Mont Park complex administered seven different hospitals on the large site, including Gresswell, Macleod, Plenty Hospital, Kingsbury Training Centre and Bundoora Repatriation Hospital. Over 4500 different people were classified in 1964 Victorian hospital records as ‘under care during the year’ at the Mont Park and Larundel complex. There were thousands of resident patients, a further 500 clients who were on ‘trial leave’ from the facilities and many ‘out patients’. There were 14 psychiatric staff, nearly 300 nurses (male and female) and about 250 service staff employed at Mont Park and Larundel Hospitals. 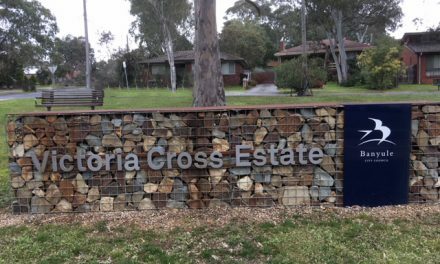 Cottages existed on the site for many of the staff to live in, as Bundoora had been quite remote from established Melbourne suburbs when it was launched in the 1910s. Some Mont Park wards were behind high wire fencing, but many patients were encouraged to stroll and sit in the beautifully tiled veranda areas, to enjoy the fresh air, sunshine and the beautiful gardens. During the day some patients were free to wander out of the Mont Park grounds from the Cherry Street entrance. Occasionally patients would roam onto the campus, attending lectures (in Chemistry) and enjoying breakfast with the students at Glenn College. Over the next 30 years mental health facilities like Mont Park and Larundel were gradually closed. A worldwide movement away from hospital accommodation for mentally ill and intellectually disabled patients meant that group houses and hostels were to become the norm. Deinstitutionalisation and development of community health programs began in the 1980s and 1990s. This was supported in part by the range of medications which had become available for the treatment and care of patients with mental health issues. 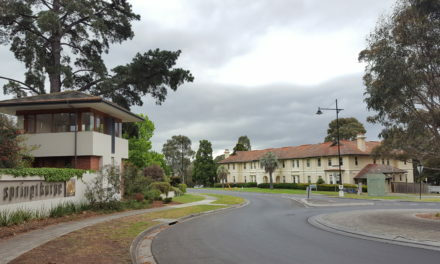 The nearby Bundoora Repatriation Mental Hospital was also decommissioned in 1993. 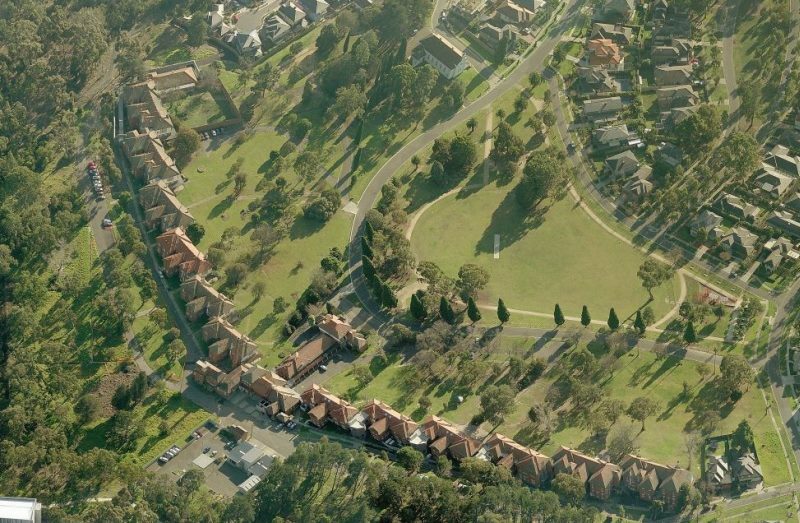 This area had been purchased by the government in 1920 and had eventually comprised 51 buildings, of which only the original 1899 Federation style Smith Homestead remains in Bundoora Park. 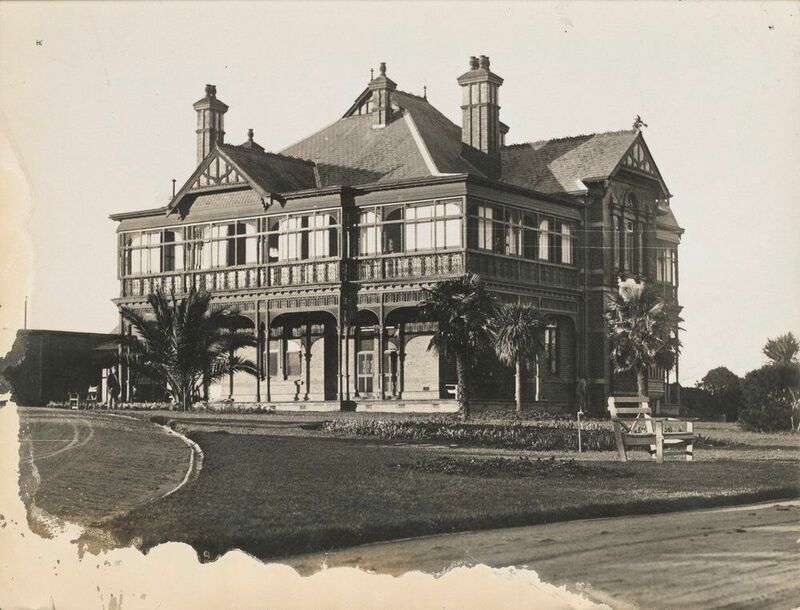 La Trobe University, through its Art Gallery curator Rhonda Noble, had been a partner in ensuring that this fine building was conserved and could continue to be utilised by the community as the Bundoora Homestead Art Centre. 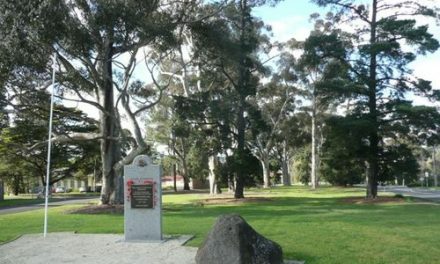 From the end of the 1990s, La Trobe University was able to take over some of the remaining Mont Park and Kingsbury Training Centre/Larundel heritage buildings to use as student accommodation, seminar and meeting rooms and administration blocks. La Trobe University has recently strengthened its links with Larundel by acquiring 1400 artworks created by the hospital patients. The works will be catalogued, displayed and studied in a similar way to those of Dr Cunningham Dax’s art collection at the University of Melbourne. Many staff and students now enjoy walks through the Springthorpe area and the Wildlife Reserve, or along the Moat paths. The beautiful heritage buildings and gardens of Mont Park provide an historic and peaceful backdrop to the busy University metropolis. Bircanin, I. and Short, A. (1995) Glimpses of the past: Mont Park, Larundel, Plenty, The Authors, Melbourne. Breen, W.J. and Salmon, J.A. (1989) Building La Trobe University: reflections on the first 25 years. La Trobe University Press, Bundoora. 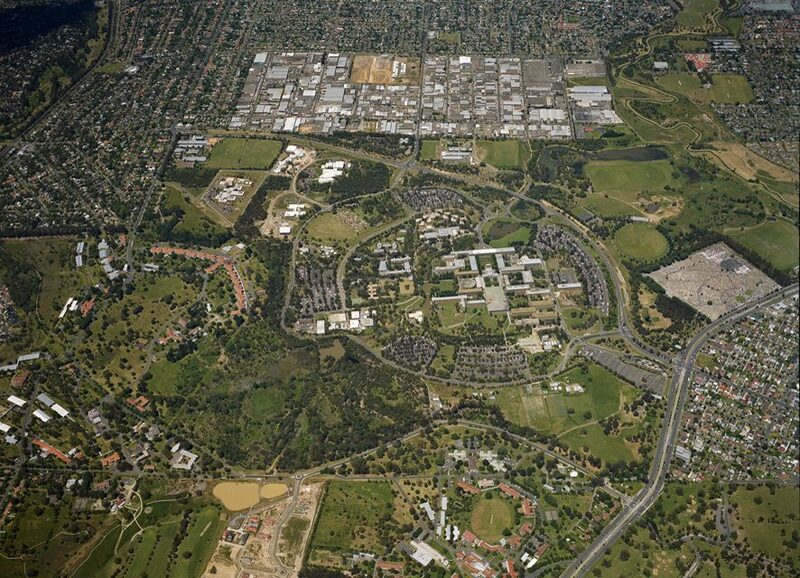 Goodes, S. (2004) This Model Institution: from ‘Farm Worker Block’ to the Institute for Advanced Study, Institute for Advanced Study, Bundoora, Victoria. Watson, D. Manne, R et al., (2018) From the paddock to the Agora: fifty years of La Trobe University. La Trobe University Press/Black Inc. Carlton. PreviousHow we got to Now (a chronology of local and nearby events throughout the centuries).